Brooklyn Hip Hop duo Smif-N-Wessun — consists of Tek and Steele — has teamed up with 9th Wonder. On Thursday (July 19), the North Carolina producer took to Twitter to announce a new album was made. "The Smif-n-Wessun album is finished.....#ProducedbytheMighty @SoulCouncil," he wrote. 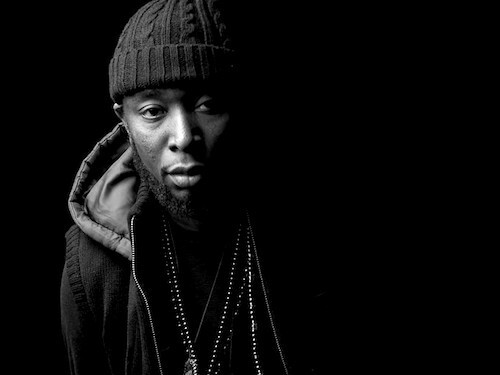 An idea came with the Superfly soundtrack of the second volume, which includes a 9th Wonder-produced collaboration between Smif-N-Wessun and Rick Ross titled "Capone Suite." After a 1995 lawsuit filed by the gun brand Smith and Wesson, the duo briefly changed their name to Cocoa Brovaz, but returned to its original name in 2015. They released an album, The rude Awakening, with the Cocoa Brovaz moniker. A release and the title of the duo's latest upcoming project have not yet been published.